LinkedIn can be more than a way to connect with business contacts and referrals. The networking website also offers a number of resources to help members position their expertise and background for reporters, leading to media interviews and appearances in news articles that can be highly effective in business development. According to a recent survey conducted by Broadgate Mainland, about 80 percent of journalists say they’ve sourced stories via social media. So what are they looking for, and how can you increase the chances they’ll find you? 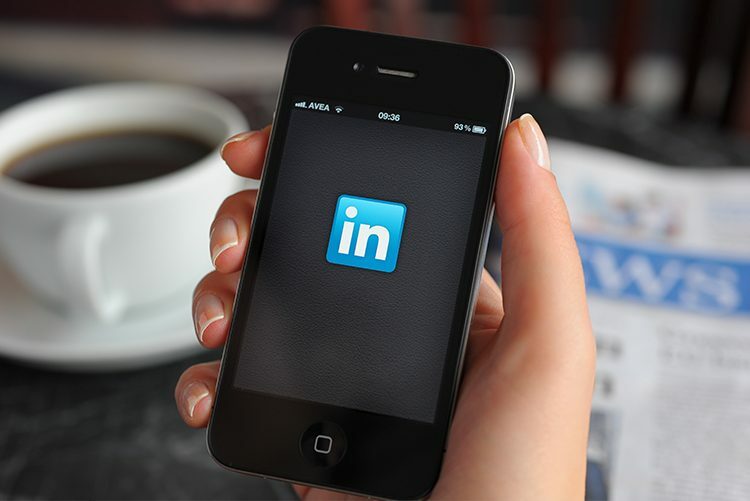 Many journalists use LinkedIn’s advanced people search to find subject matter experts. Since they often search by skills, industry and company, make sure to complete these sections of your profile (the skills section is relatively new, so if you haven’t updated your profile in a while, go back and add this section). Be aware that journalists (and other businesspeople) are much more likely to click on profiles that include a photo and a specific, compelling headline. They often prefer to contact sources that are second or third degree connections (these sources also show up higher on their advanced people search results). So make connections and make it easy for reporters to contact you; don’t hide your contact information (phone number and email). If your firm has access to media contact databases such as Cision or Vocus, the LinkedIn advanced people search can be used as a complement to find reporters and bloggers by geographic region and by the industry they cover. Some reporters find experts by performing simple online searches and then clicking on LinkedIn profiles that appear in the results. Optimizing your LinkedIn profile with keywords will increase the chances that searches will display your profile. Claiming your personal URL (e.g., www.linkedin.com/in/name) rather than relying on LinkedIn’s generic URLs and its string of random letters and numbers also helps boost page rankings for common search engines. Other reporters, particularly niche journalists, generate story ideas by monitoring LinkedIn group discussions. Consider joining industry-specific groups and commenting on (or even initiating) discussions that can position you as an industry expert. Also, be aware that if you’re a member of the group to which the journalist also belongs, you’ll show up higher on that journalist’s advanced people search results. Just like juries, reporters want to see evidence. Journalists also post status updates that ask questions. For example, a reporter may go to LinkedIn and simply ask “Does anyone know an expert in family law?” or “Who’s liable in the following case?” Consider following journalists so you can respond to their LinkedIn queries. They may also post links to their completed stories, and liking or even commenting on these stories may help you attract reporters’ attention. Everyone likes to be praised.